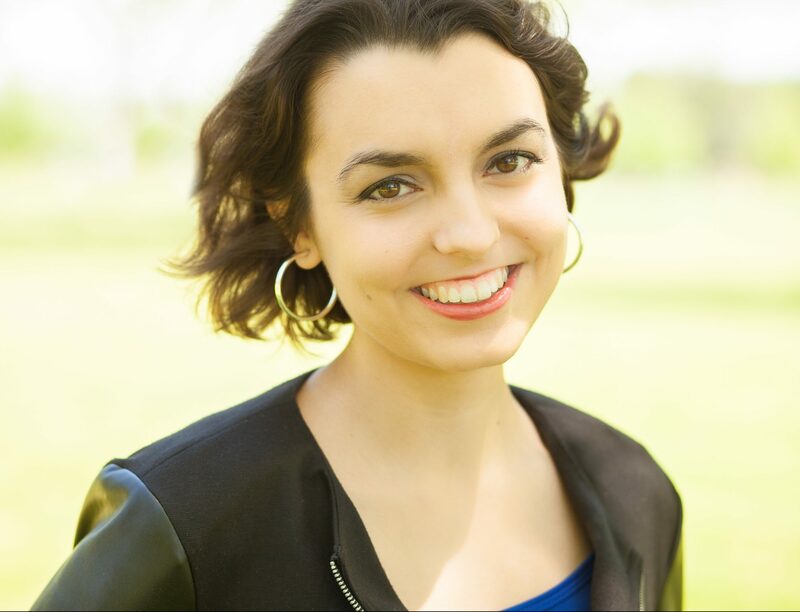 Alumna Shelby Blalock (’17) is a finalist for the American Prize in Composition in two categories including Orchestral Music (student division) for her piece “Out of Ashes” and in Instrumental Chamber Music (student division) for her piece “Precarious.” Both pieces were composed by Blalock while an undergraduate at Belmont. “Out of Ashes” was performed by the Nashville Philharmonic in May 2016, the Belmont Symphony Orchestra in April 2017 and again at the Classical Performers performance in May. “Precarious” was premiered by the renowned ensemble Bent Frequency in June 2016 and performed by the Belmont New Music Ensemble in December 2016. Blalock graduated with dual degrees in music composition and audio engineering technology.